A couple of weeks ago I started my 'A Guide To...' series to show and explain what products do and are for. 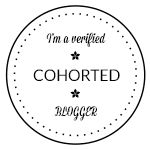 There are so many out there and constantly new versions claiming to do it slightly differently from the last it can get so confusing! The first part of the series was A Guide To: Face Primers, so I thought I would carry that on with A Guide To: Eye Primers. There are many types of Primers as well as things such as Lash Primers too. An Eye Primer is a great thing to own as it not only prolongs the wear of your eye makeup, but helps to boost the pigmentation that you get from your makeup. Which means in the long run you're going to use less eye shadow as you will get a better colour with a primer underneath. If you have oily eyelids then an eye primer is great to stop/prolong the wear time of your makeup before it starts to crease. 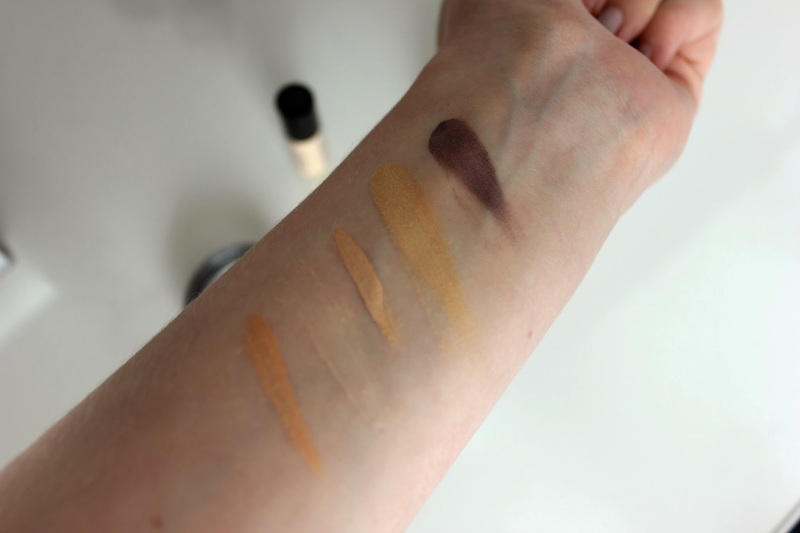 Depending on which type you use you can also even out discolouration around the eye lid. As a lot of people find that their eye area is slightly darker compared to the rest of the face. Probably the most well known eye primer in the beauty universe is the Urban Decay Primer Potion. It has quite a creamy texture to it, but once smoothed onto the eyelid it dries to more of a velvet texture. It claims to be 24hr wear, I personally haven't worn my makeup for that amount of time so I cant say it does. The longest I have worn it for is 14 hours and depending on the type of eye shadow I have on, depends on if it creases or not before that 14hr mark, but I do have quite oily eyelids. Another great one like this one is the NARS Smudge Proof Eyeshadow Base, its very similar but the best one Ive found for oilier eyelids. One I don't see mentioned as much is the Smashbox Photo Finish Lid Primer, Smashbox of course do their very popular face primers. The shade its self is a lot darker that the Urban Decay one and comes across slightly orange, but this actually counteracts any purple tones on the eyelid. It dries to a matte yet tacky finish, which helps the shadow on top adhere better and boost the colour pay off. 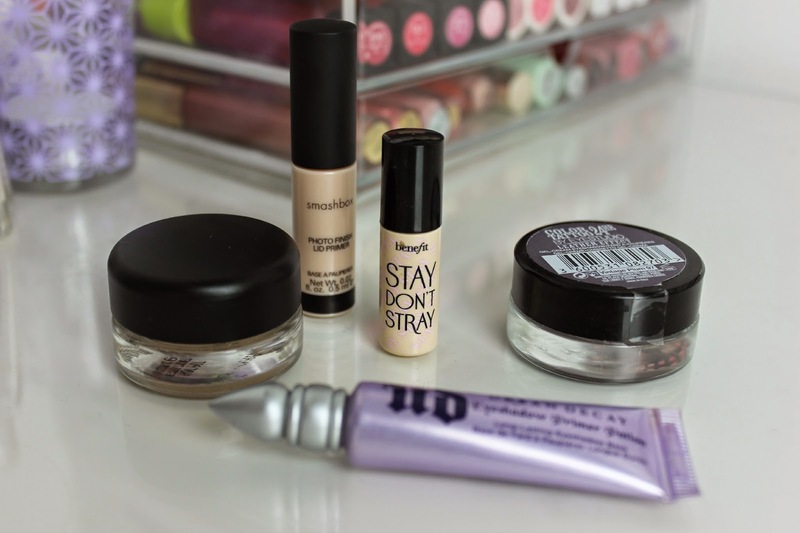 A slightly different one is the Benefit Stay Dont Stray Primer. 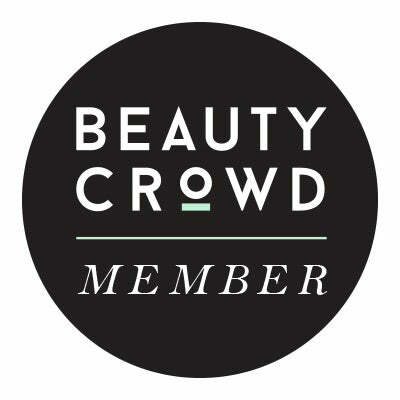 Its different as it is marketed as a under eye concealer primer as well as being a eyeshadow primer. 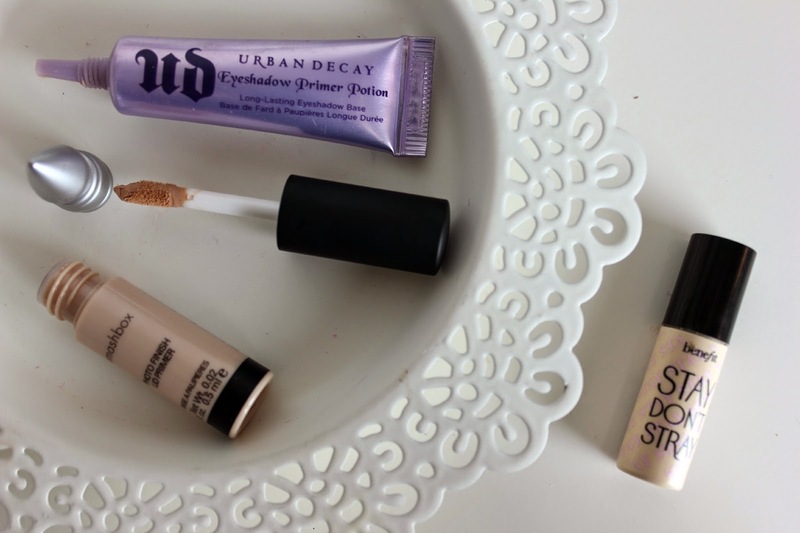 Under eye concealer primers are coming more and more popular now, as I think concealer creasing under the eye is becoming such an annoying issue for a lot of people, including me! As an eye primer it does the exact same job as the others, I do love it for under the eye though as it has a slightly orange tint to it again counteracting any darkness. It is very creamy and slightly more liquid in texture compared to the others too. Cream shadows are another very popular way to boost the colour pay off you get from your eye makeup. I won't go into too much detail with them as Im also going to put some others in my eyeshadow part of the series and Im sure you don't want to hear the same thing twice! 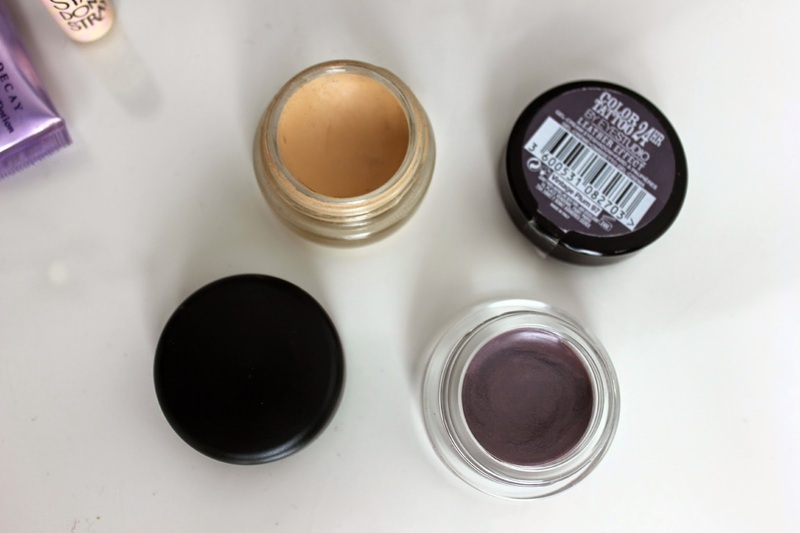 Two of the best cream shadows I have found to have as a long wearing base for your eyeshadow are the MAC Paint Pot's. They're very creamy to apply, but once applied they dry quite quickly to a matte finish if you get a plain shade such as Soft Ochre. MAC do other shades that also have quite a shimmery finish. Two of the best shades available to use as a base are Soft Ochre (yellow toned) or Painterly (pink toned) they're just the most natural shades in the range. Even though they do set quite quickly, you still have a bit of play time when blending them and they do go quite tacky too. One very similar to the MAC ones are the Maybelline Colour Tattoo's. They are considerably less in price compared to the mac ones. They are a little drier in consistency and don't have the same colour pay off but they do their job. They still boost the colour pay off of the shadows you layer on top. They claim again to be 24hr wear, They do last for a very long time due to the way it sets, however I think 24hrs is a little steep. Other ways you can prime your eyes are with the NYX Jumbo Pencils. Which I have typically misplaced mine for the photos! Milk is a extremely popular shade to prime with as its a matte white, extremely pigmented and very creamy. As it goes so tacky, any shade you layer over the top will come across extremely vibrantly. You can also get primers such as the Too Faced Glitter Glue, which is fantastic if you want to have a glittery eye and hate all that fall down you get with it. The glitter just sticks straight to it and I find you get hardly any fall out at all with it, compared to using just a normal eye primer. Finally Lash Primers are used to coat the lashes underneath the mascara to create thicker and longer lashes. The Clinique Lash Building Primer is a lovely one as it also conditions the lashes too. Hopefully this has helped decode the vast world that is Eye Primers a little bit, there is just so many I could go on for days! These however are the best ones Ive found so far at doing exactly what they say on the tube! I haven't decided which products to do next, so if you have any you'd like to see then let me know! I love the Benefit one - its great for days when you don't want to wear eyeshadow too! I love the Smashbox one, I have a lot of purpley tones on my eyelids so this really helps to cover them up. I only use a small amount as a little goes a long way and helps it not look as orange! cream shadows are my personal favourite. I'm using painterly paint pot at the moment. i am not too fond of urban decay primer potion, i found it a little too thin for me! There's nothing worse than spending all morning perfecting your winged liner only for it to become smudge by the end of the day. I absolutely swear by W7's Get Set Cream eyeshadow base in Neutral - very affordable plus works a treat!